Countdown (A Newsflesh Novella) by Mira Grant is a great addition to the trilogy, chronicling the emergence of Kellis-Amberlee from its aucpicious beginnings as separate cures for the common cold and cancer. There is the saying that there can be too much of a good thing, and in this case, these good things combined to create one of the most destructive things imaginable for the human race. Dr. Alexander Kellis is working on a way to cure the common cold, but his testing is still in animal trials, while Dr. Daniel Wells is working on the Marburg Amberlee cure for cancer and is testing on humans with some success. While these scientists are working on separate cures, there are forces outside of their labs that threaten their progress. The Mayday Army, once a pot-head group of kids, is bent on “sticking it to The Man.” They see an opportunity and take it. Meanwhile, the unsuspecting people throughout the country, including the Masons from the trilogy itself, are left to deal with the wide-ranging consequences. 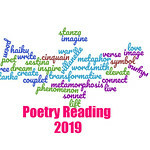 Through a series of blog entries, these tales unfold in rapid succession, ramping up the tension toward the ultimate conclusion before the start of the official trilogy. 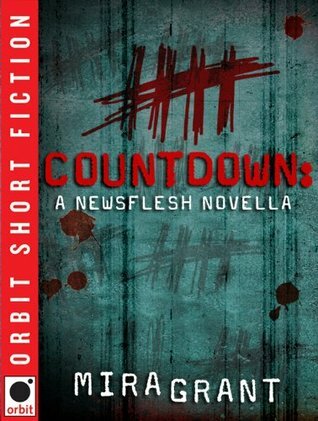 Countdown (A Newsflesh Novella) by Mira Grant is not a necessary addition to the series, but certainly one that will be appreciated by those that love the novels and want more about how the outbreak that ended modern civilization occurred. Readers will enjoy how Grant mixes scientific jargon into a thriller. I loved Feed and need to get back to that series. I really loved this series.